“My favorite apps for making education material/home exercises are Snapseed ($4.99), A+ Signature ($0.99), Diptic ($0.99) and NoIMGdata ($1.99). 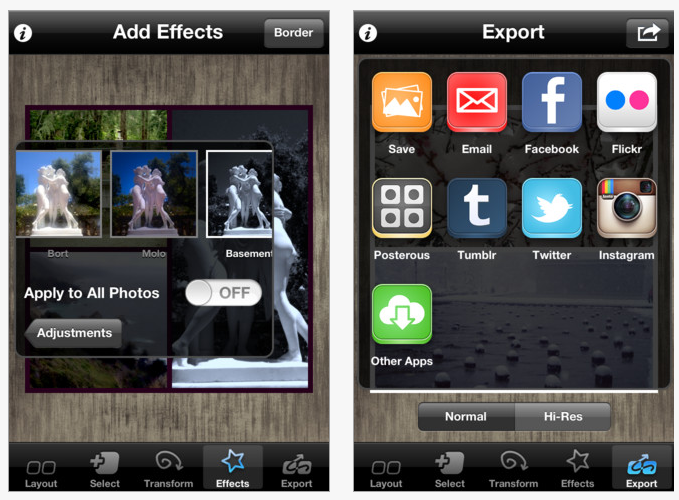 All four (photography editing) apps are compatible with iPhone and iPad. I take a photo with my camera and use the photo app Snapseed to edit my photo. 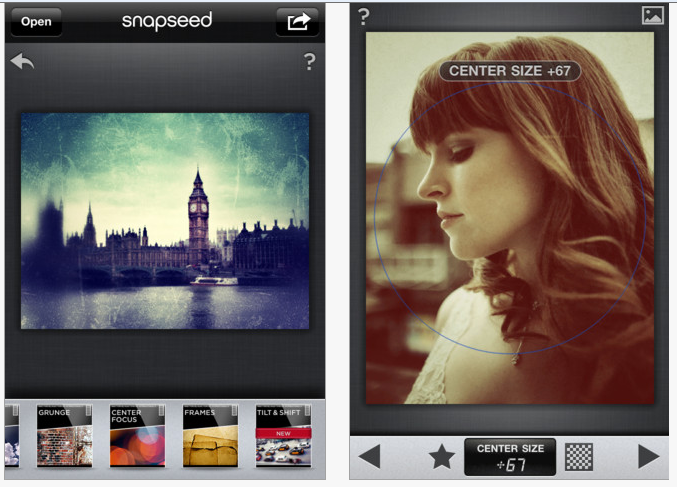 It is one of the easiest to use photo editing apps available. I don’t use the photo edit function that comes with the iPhone because it does not save your original photo – Snapseed saves your original photo so if you don’t like your saved edited photo, you can start over with your original. With Snapseed you can brighten a dark photo, crop the photo to show exactly what you want, and you can “straighten” crooked photos. There are many other excellent editing features available on Snapseed as well. A+ Signature is an app that allows you to add text to your photo. I like the different fonts available – there are other add-text-to-photo apps, but this one has more professional looking fonts. There is a free version (A+ Signature lite) too, but it has fewer font options and you can only add one line of text at a time (then you need to save photo and add text to the saved photo if you want to add another line). Diptic allows you to combine 2 or more photos into one photo. You can choose from many different layouts, and it has different filter options. There are other free apps that allow you to combine photos (eg. Pic Stitch, Frametastic) – I use Diptic because it is easier (and no ads). Thank you to Adele for sharing her expertise in photo editing apps and her applications of the apps to OT practice. 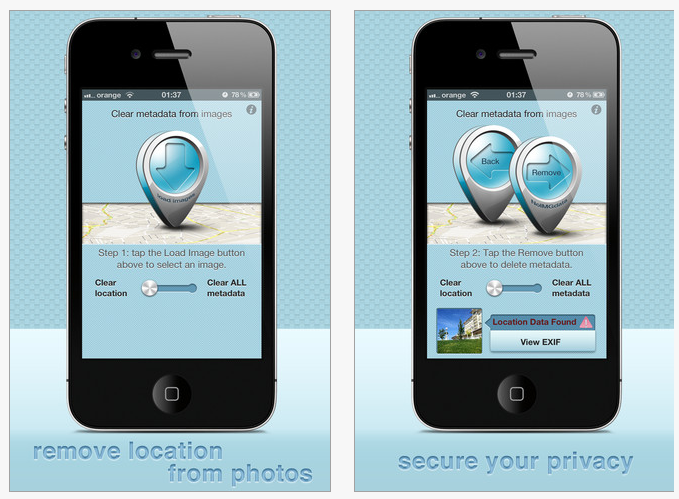 Adele provides many new apps, uses and considerations of privacy information in pictures that should be considered if using personal information of clients on our iPads. The metadata information was a whole new concept for me and I am thankful to be aware of that for confidentiality reasons. The photo editing apps recommendations are valuable when producing stories and needing to edit photos. Adele’s suggestions on using the iPad to take pictures for home programs, home exercises and skill development are great examples of ways mobile devices can be used in OT. Adele MacNeill is a Canadian Occupational Therapist who works for a rehabilitation hospital community outreach team that services clients with TBI, CVA’s and brain tumors. She also is a consultant with group homes for people with acquired brain injuries. This entry was posted in App Reviews, Apps for OT's, Community Programs, iPad, Occupational Therapy, Rehabilitation, Traumatic Brain Injury, Uncategorized and tagged App Review, iPad, iPod, occupational therapy, Organization, OT Apps. Bookmark the permalink. Thank you Adele for sharing your experience with NoIMG data! I agree, product support is really important, especially in the emerging field of mobile devices!